What's Chinese New Year without a set of new clothes? 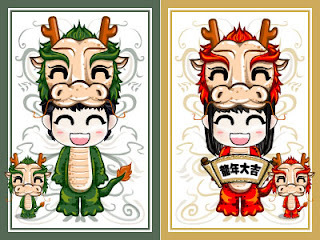 Dress up your Wawa and be ready to welcome the year of the Dragon! if you did not receive a reply, it would mean that your telco service provider did not accept the sms, so you would not be charged.